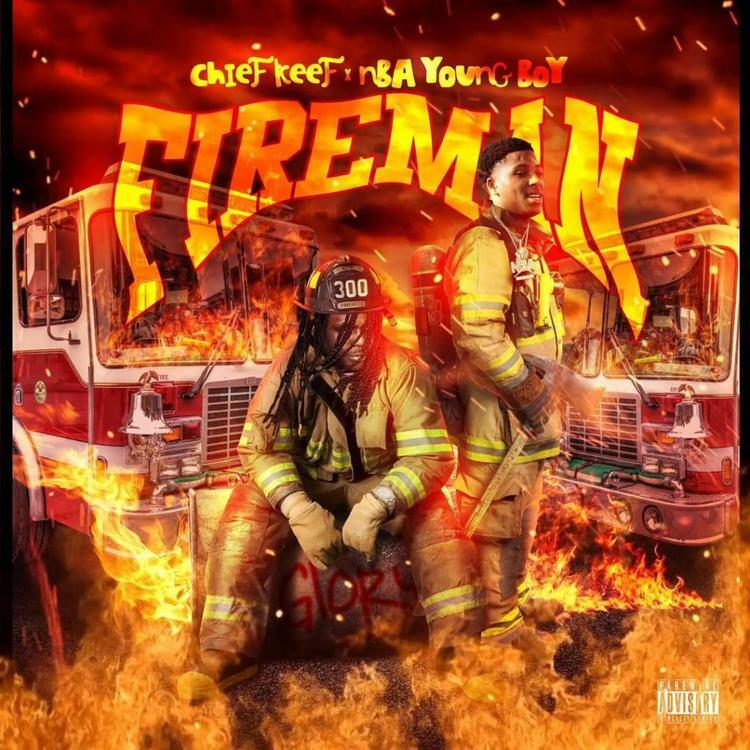 NBA YoungBoy & Chief Keef Fan Out The Flames On "Fireman"
Home>New Songs>Chief Keef Songs> NBA YoungBoy & Chief Keef Fan Out The Flames On "Fireman"
Chief Keef and NBA YoungBoy make a dangerous duo on their new single. Last year, NBA YoungBoy came through with a steady flow of new music, releasing a new project every week at one point. Chief Keef has seemingly been on a similar grind for years, flexing one of the most impressive outputs in all of music. It's beyond us how Chief Keef can release so much music on a yearly basis. At a certain point, you would think the man would want to catch up on sleep but Keef energizes himself by recording hits in the studio. Not everything will be a smash but he's willing to gamble on a good number of them. This week, the drill sergeant decided to team up with Baton Rouge specialist NBA YoungBoy to put out a fire, dropping "Fireman" as a duo. French Montana, Blueface, & Lil Tjay Honor Dr. Dre On "Slide"
DJ Paul Grabs Beanie Sigel For "Real Money"
SONGS NBA YoungBoy & Chief Keef Fan Out The Flames On "Fireman"